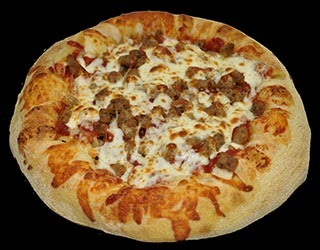 South Shore Pizza & Subs Apollo Beach Ruskin Sun City Wimauma, South Shore Pizza delivers the freshest, best tasting, pizza and sub sandwiches in South Shore pizza! Welcome to South Shore Pizza & Subs. We have the best pizzas, sub sandwiches, pasta, wings, calzones, and salads in South Shore!